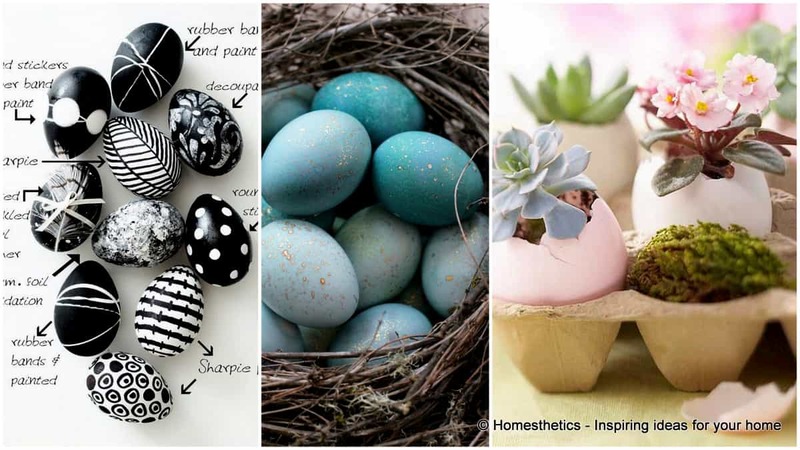 29 Splendid Easy Easter Crafts to Beautify Your Home | Homesthetics - Inspiring ideas for your home. A celebration of great importance to Christianity entitled Easter is coming up and along it a huge mobilization is summoned. Every household that celebrates Easter is getting prepared by all the means possible and in this movement we are lucky enough to get closer to our loved ones, spending quality time cooking, decorating and crafting around the household with great joy. 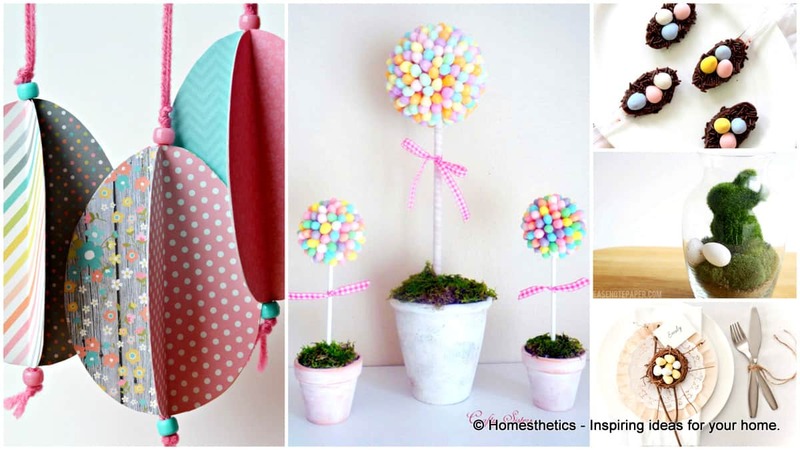 A small gallery of 29 splendid yet easy Easter crafts have been curated, all ready to beautify your home; whether you are looking for kids crafts or a graphic way to present your sweets we invite you to cast a glance through the projects and surge inspiration; every craft contains a link that will connect you with the creative individual that materialized it. 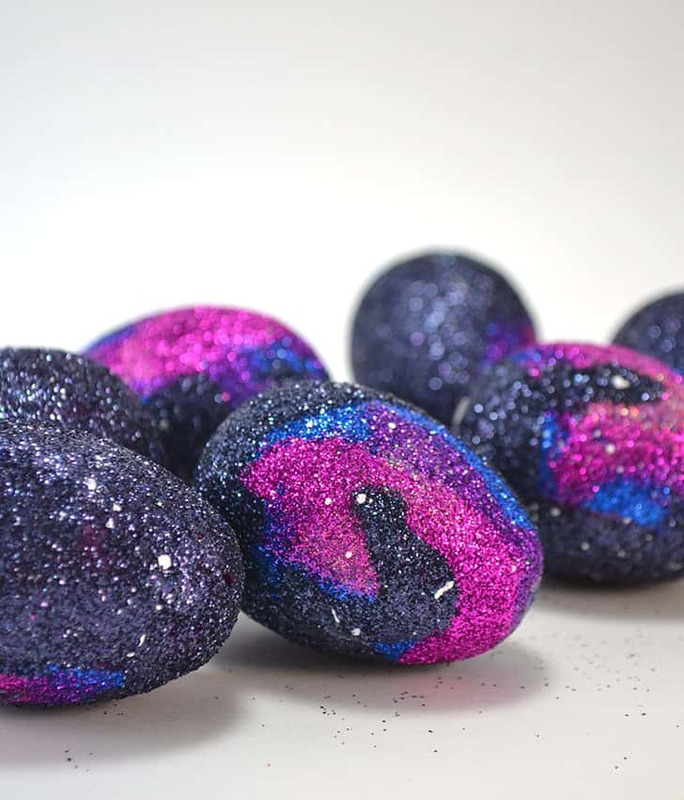 Use bold hues to decorate your Easter eggs with out of this world color combinations. 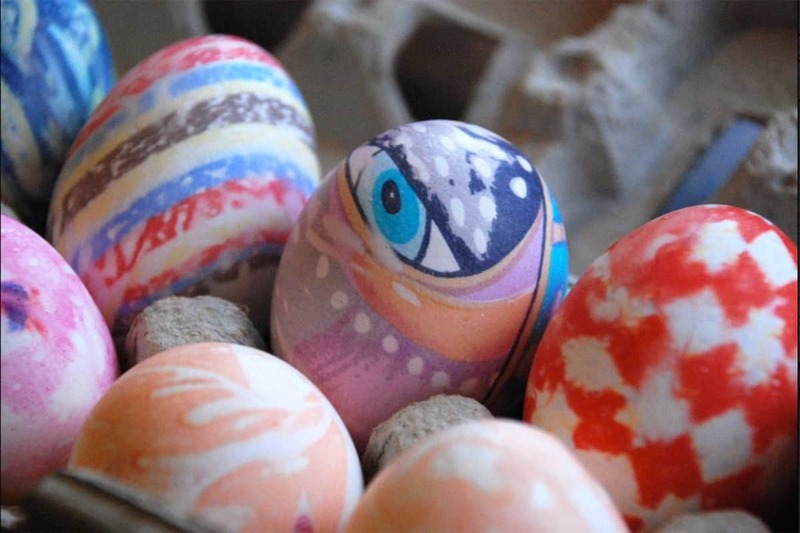 Jennifer Dawn realized a few sets of Easter Egg Ornaments really worth sharing. Using beautiful delicate textures she obtained a simply stunning effect of depth in a matter of minutes. These are ornaments that you can realize anytime anywhere. 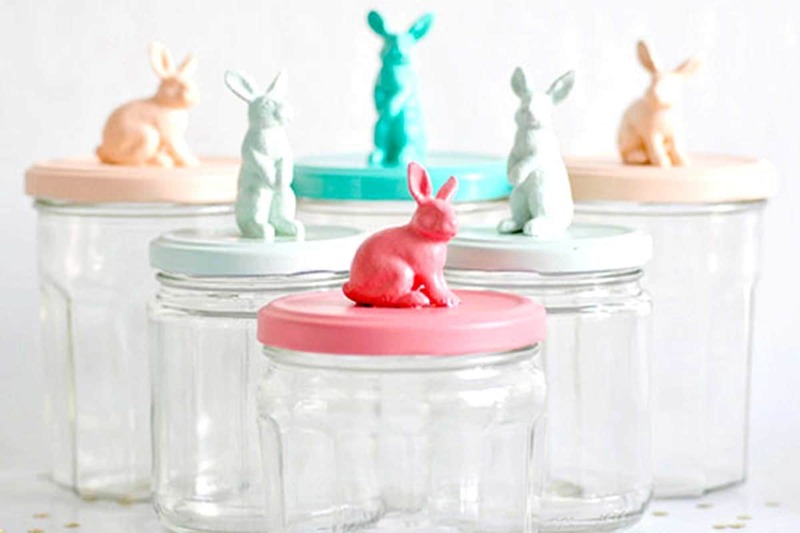 Torie Jayne at Patchwork Harmony showcased these very simple, beautiful Easter mason jars; they`re wearing a simple bunny toy glued on the jar lid that received a colorful tint. Fill it with colorful candy and spread the joy through color and sweets. 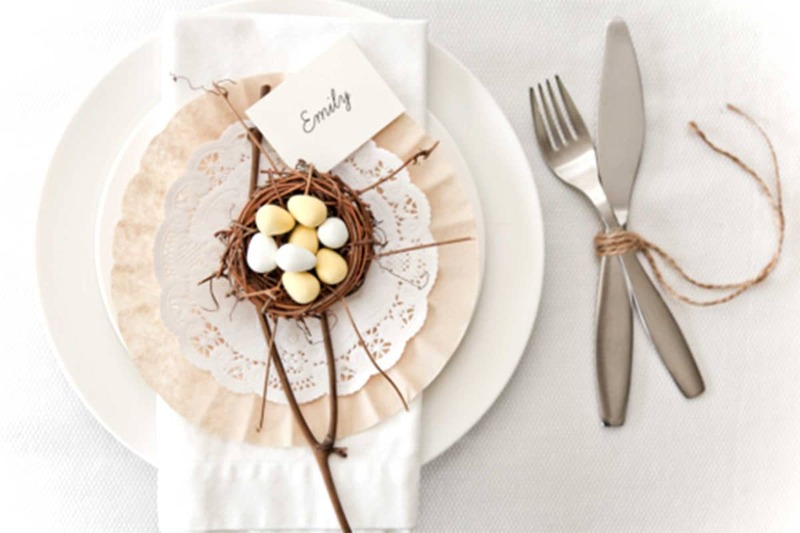 A one of a kind craft realized by the ingenious siblings from Boxwood Clippings brings your dinner table into a really spectacular realm, small crafted nests are being used to present egg-shaped treats in the dinner setting. Match the nest with coffee filter and a dolly and the result will be simply stunning. Use rope on cutlery to complement the setting naturally. The beautiful craft from Please Note bring vegetation into the setting through a layer of dirt that will carry a Styrofoam rabbit that can be purchased off Etsy, this item will be afterwards fully covered in moss and additional accessories like colorful eggs or rounds stone will be added into the mixture to offer additional depth and complement through texture. 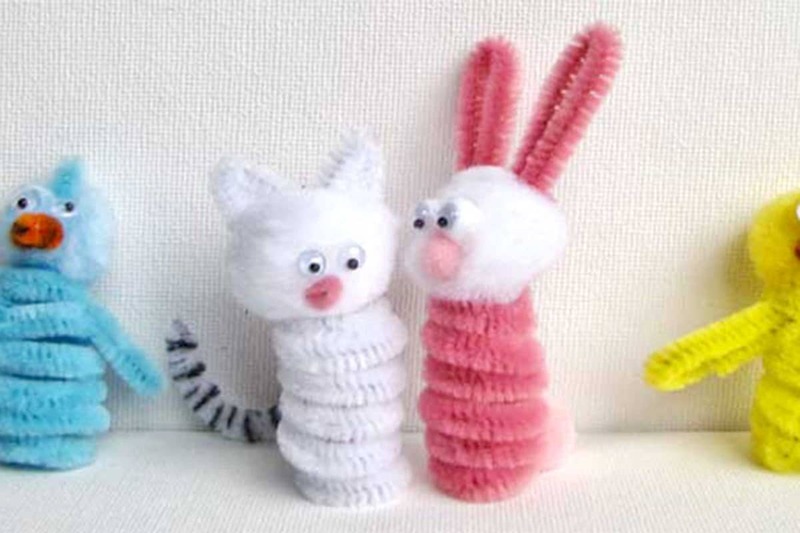 Use colorful fluffy pipe-cleaners to shape creative woodland creatures around your finger and simply glue a pom pom for a head. Googly eyes and bunny ears will personalize the craft even further. 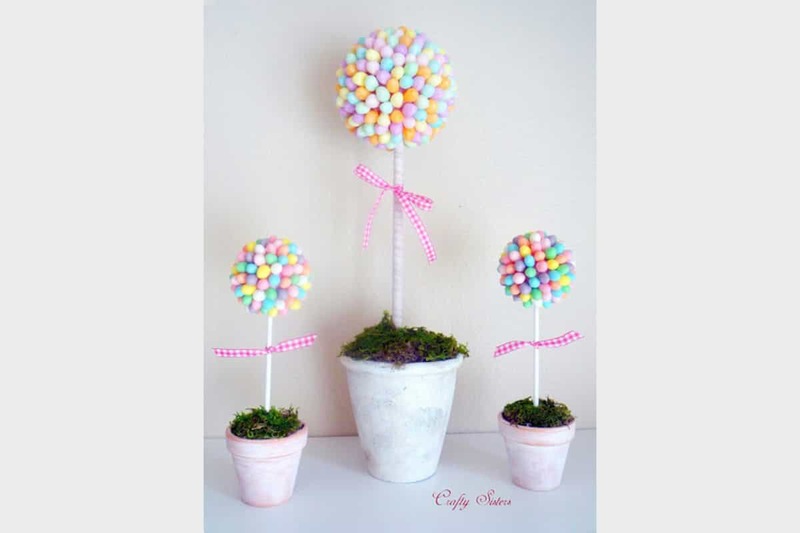 Construct an edible craft for your Easter guests and create a little magical world at the same time. 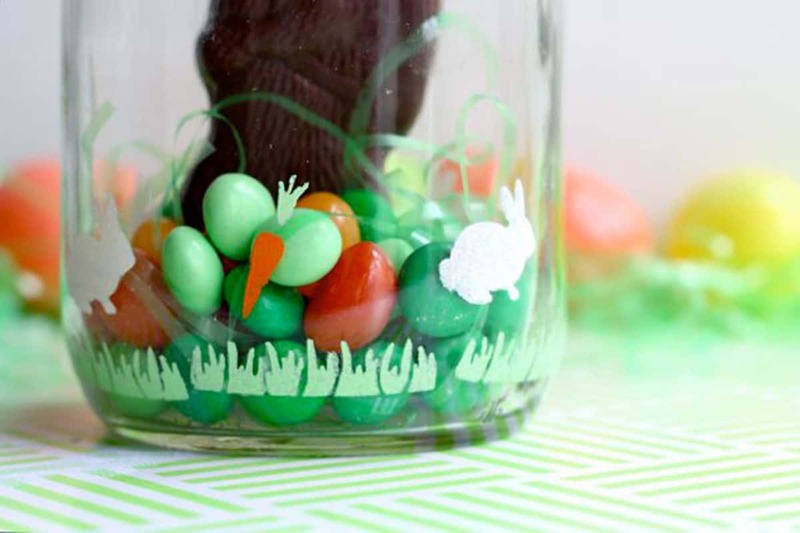 A mason jar can become the transparent limit of a small terrarium decorated with abundance of candy. Use your creativity to shape the ultimate candy terrarium. 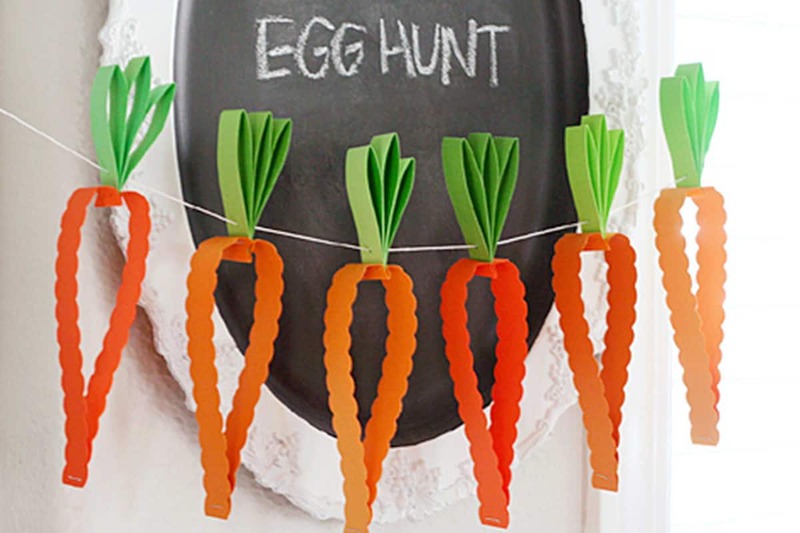 A no bake snack found The Curvy Carrot could beautifuly double as Easter decor. The beauty above contains Reese`s Pieces Pastel Eggs, Sprinkles, Mini pretzels and white candy melts. 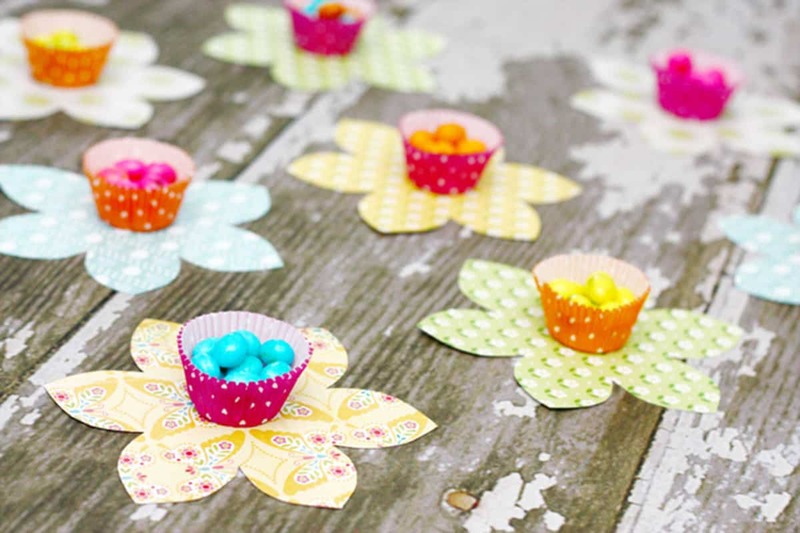 Super easy to realize delicious Easter decorations worth pursuing. 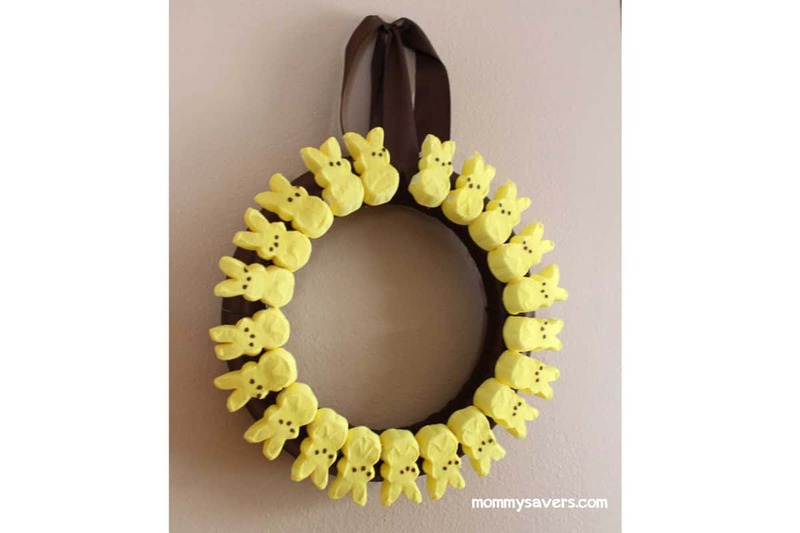 Use popular Easter peeps pinned on a cloth wreath to shape something really beautiful for your decor, you can use as many colors as you like and by pinning them instead of gluing them you can actually serve them as an emergency snack. 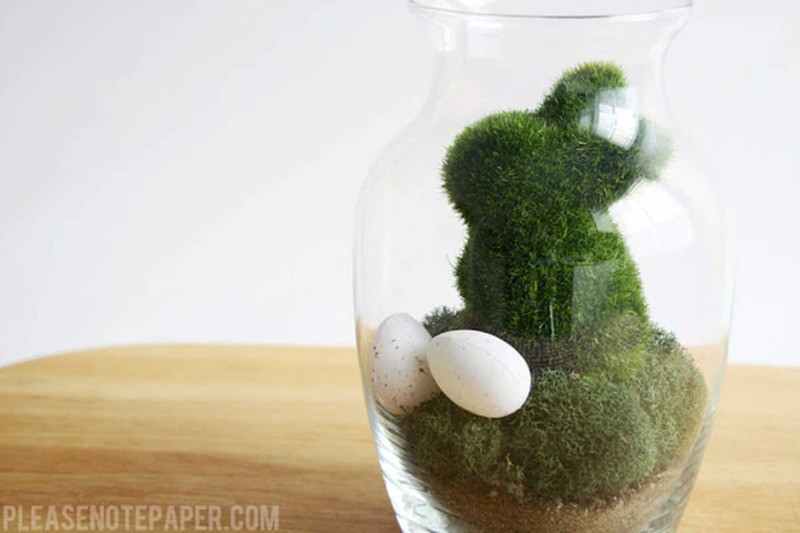 Use a glass container of your choice to boost the color of your flowers by utilizing bunny peeps on the lower segment. 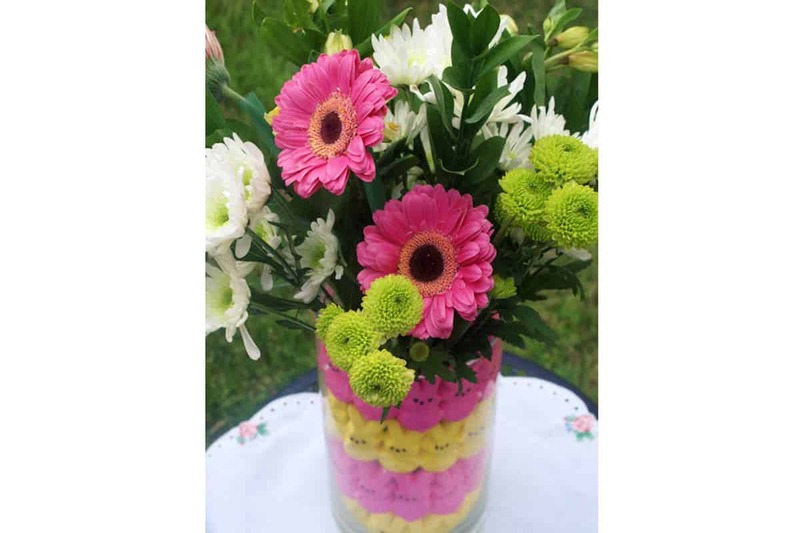 Showcase the spring flowers into mason jars or vases and match the color of your flower bouquet for an excellent result. Needless to say that the candy-flower team can work for various other holidays too, simply adapt the flowers to the event. Get a handful of jelly beans and sculpt a really graphic image by using Styrofoam balls planted on dowels like support . The foam sphere embellished in colorful jelly beans wears now a healthy joyful attitude, ready to greatly increase your graphic aesthetics values through its presence. Do not forget the shabby chic treated flower pot and the moss at the base, these will add a great deal of authenticity to the craft. A colorful sock can be the subject of a great craft as Phoebe in F.R.I.E.N.D.S explained clearly years ago. 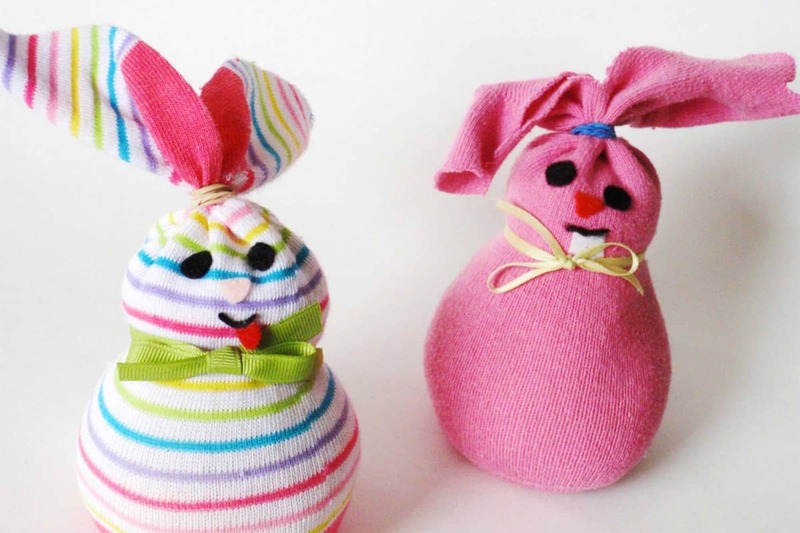 The sock bunny can be tailored to be used as a hand puppet as seen on the TV show or as a simple toy as seen on A Creative Cookie. The latter option uses a colorful sock containing dry rice as base secured with a rubber band followed by a ribbon neck greatly ending with a felt face and pom pom tail. 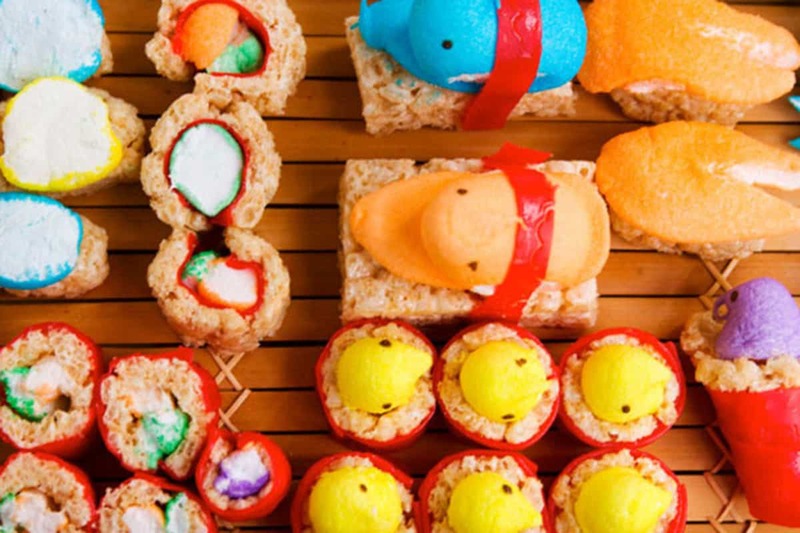 Prepare a super sweet delight for Easter. 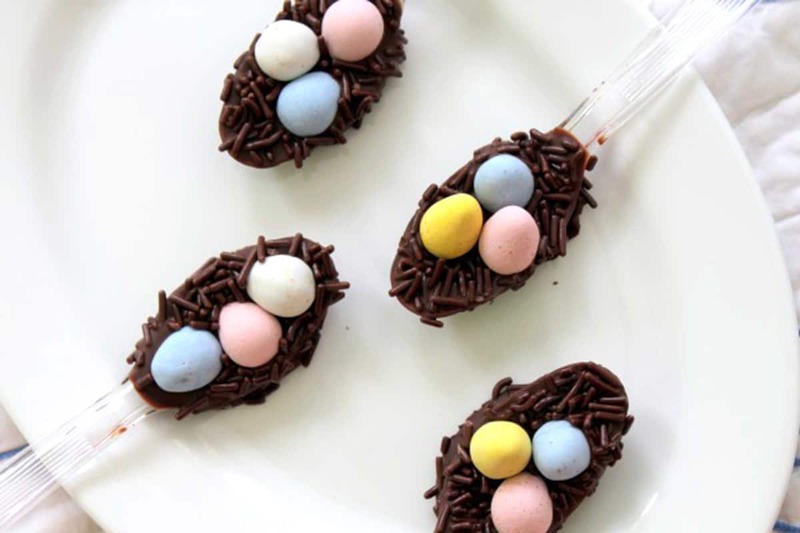 Dip a spoon in melted chocolate and position it on wax paper or parchment for a few moments to ornate the sweet snack with chocolate sprinkles and candy eggs. 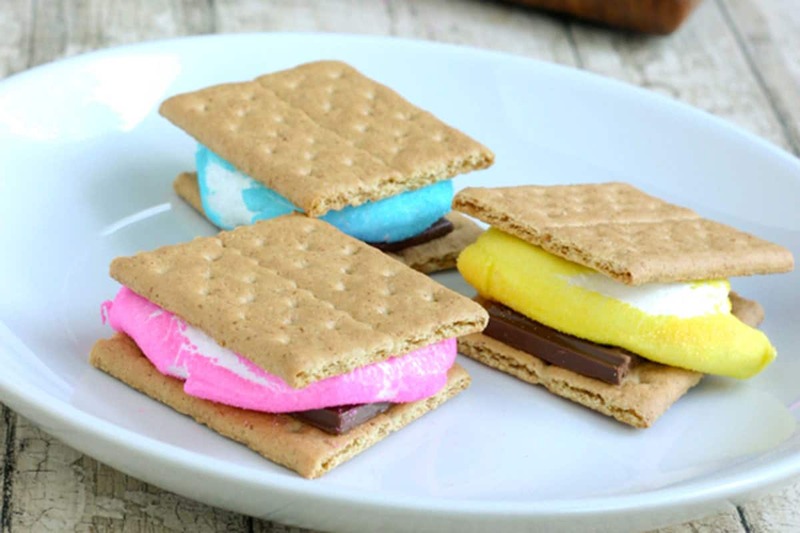 Just like that a new sweet nest is ready for your Easter dinner . 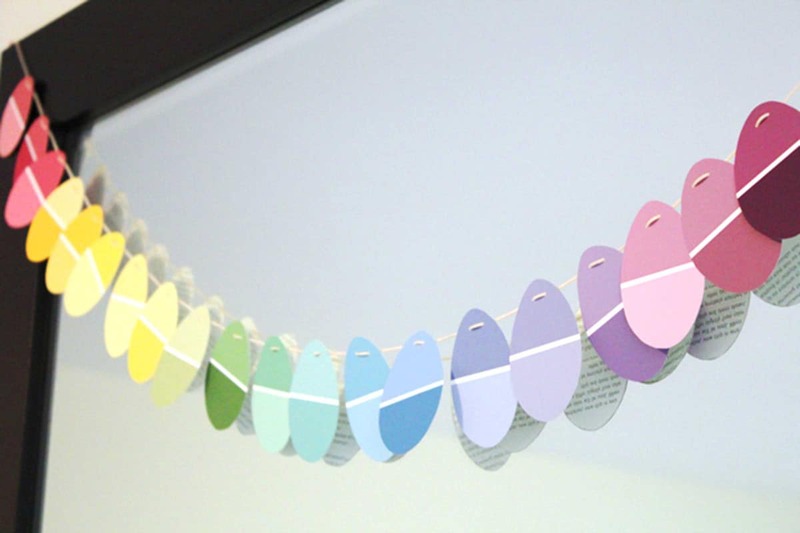 Simple obtain the paint chips and cut out Easter egg silhouettes, various other holiday shapes can be used to obtain the same colorful beautiful gradient on your Easter Garland. More information on Modern Parents Messy Kids . Simple ingredients are required in the making: buttons, toothpicks and an eggshell that can be fake or natural. 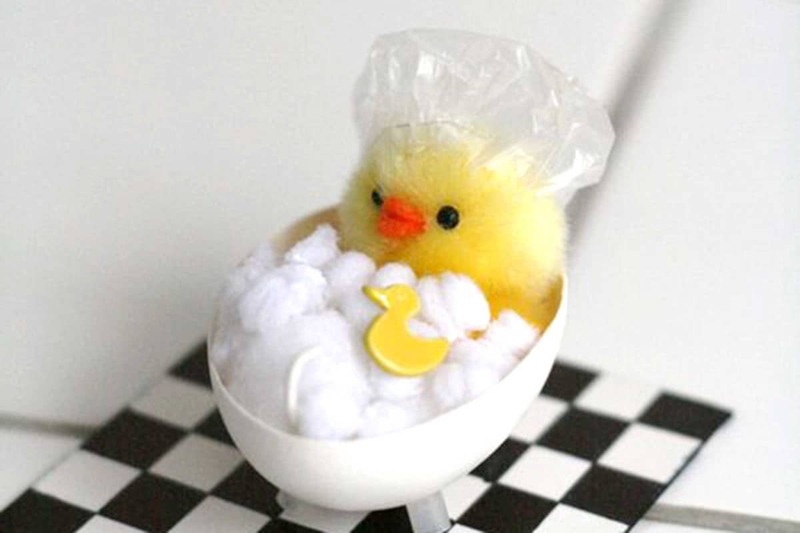 Insert the Easter chic into the bathtub and present a really original diy Easter gift to your children. More details here. Designed joyfully at Love Laugh Rowe the natural flowers are realized from recycled patterns and cupcakes liners. Fast craft to emphasize your Easter decor. 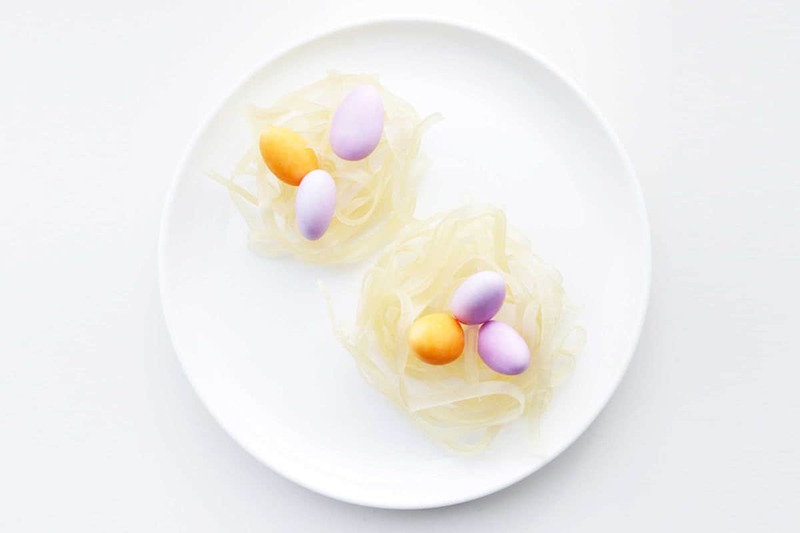 Showcased by Lady and the Blog the highly creative DIY food presentation can change the allure of the dinner settings very fast, rice noodles, candy melting wafers and almonds have been used into this graphic Easter Craft. Serious Eats brought to the surface of the net a really impressive Peep Sushi. The design idea can be adapted to any holiday yet for this Easter 1 box of Rice Krispies Treats, 1 box of Fruit By The Foot, and 6 Colorful Peeps have been used. Easter takes great advantage of peeps as Steamy Kitchen beautifully illustrates; joyful simple and festive the craft is. Worthy of a centerpiece the Easter eggs above used recycled paper and some stenciling to enter this instance. 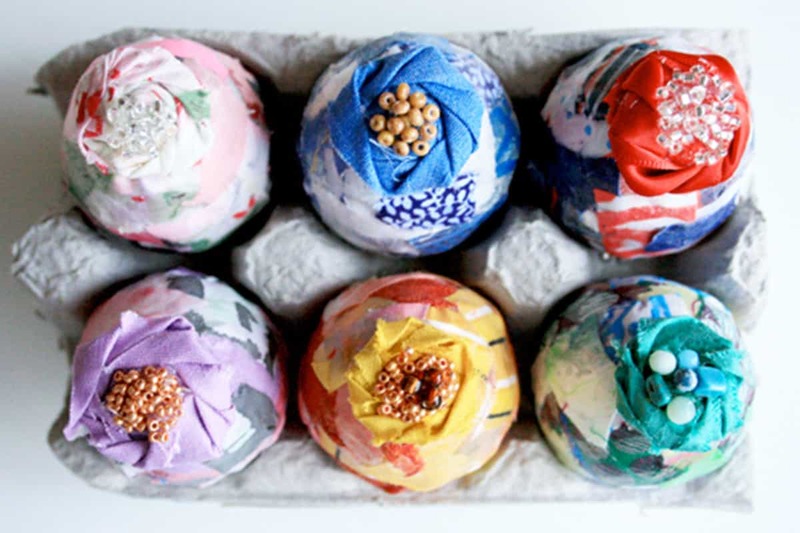 Simply salvage old scraps of silk from ties and shirts and boil them in a water-vinegar composition to imprint the silk pattern on the eggshells. 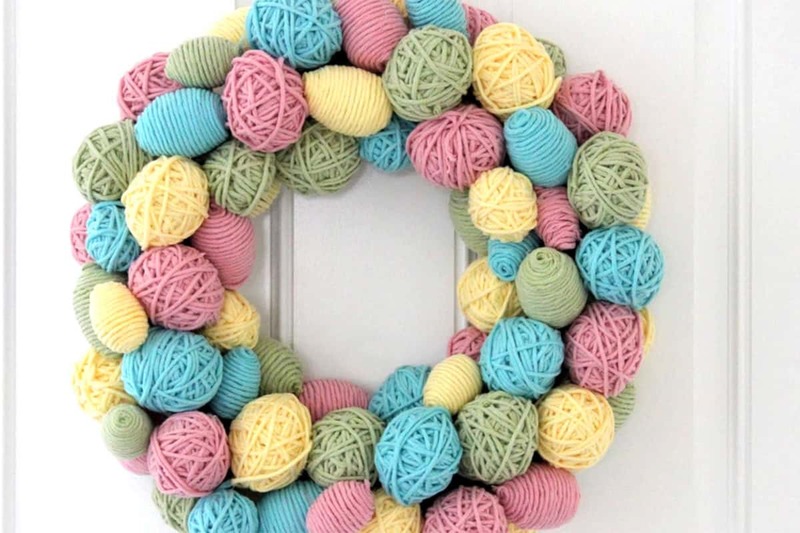 You can realize the eggs from recycled paper sculpted with tape and use far less yarn on them. 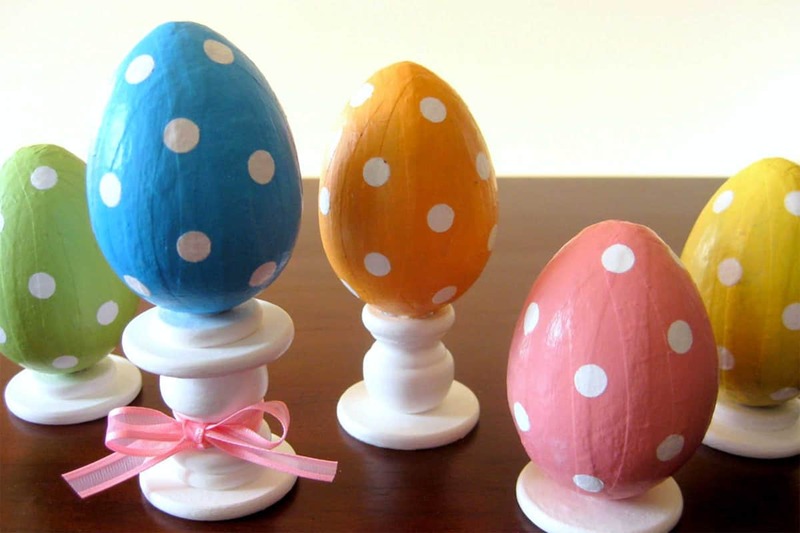 Use pastel colors to obtain an elegant decor and add depth through different egg sizes and wrapping methods. Alisa Burke used fabric scraps of great color to emphasize plastic Easter eggs that will soon join the Easter Centerpiece. A small nest of fabric can be nestled on the top as an accent. 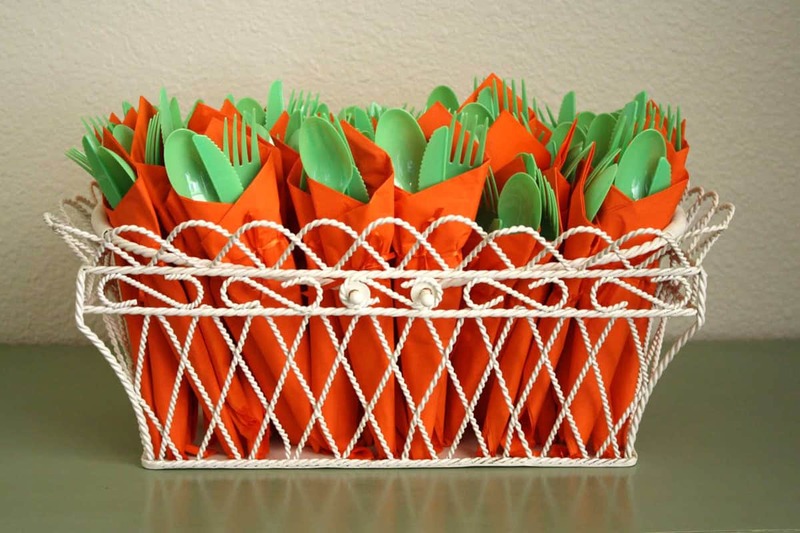 Get creative with simple elements to obtain the right holiday ambiance; you can use orange napkins on green cuttlery to simulate the simple silhouette of a carrot. Lisa Storms realized with a strip of orange and one of green simple carrot silhouettes assembled now into a garland ready to emphasize any decor, pursue the craft and realize your own. 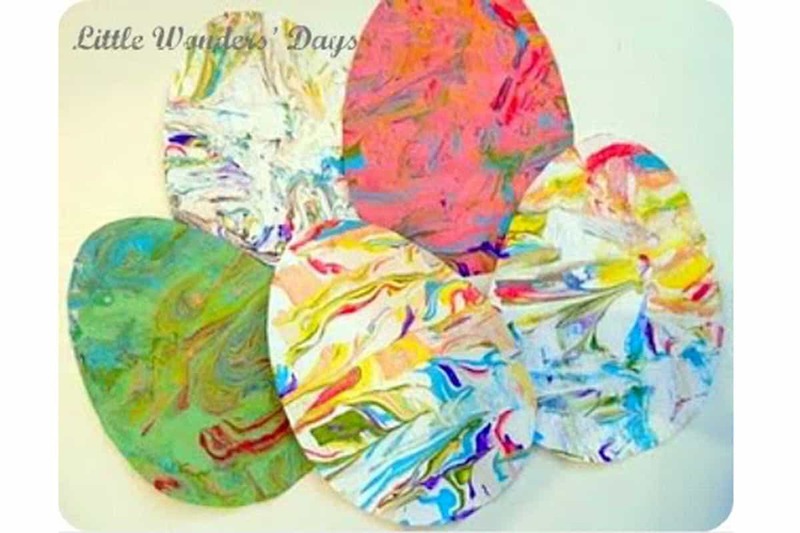 An unusual combination of acrylic paint and shaving cream has been used to realize a unique colorful marble-like texture ready to populate your custom holiday cards or Easter eggs crafts. 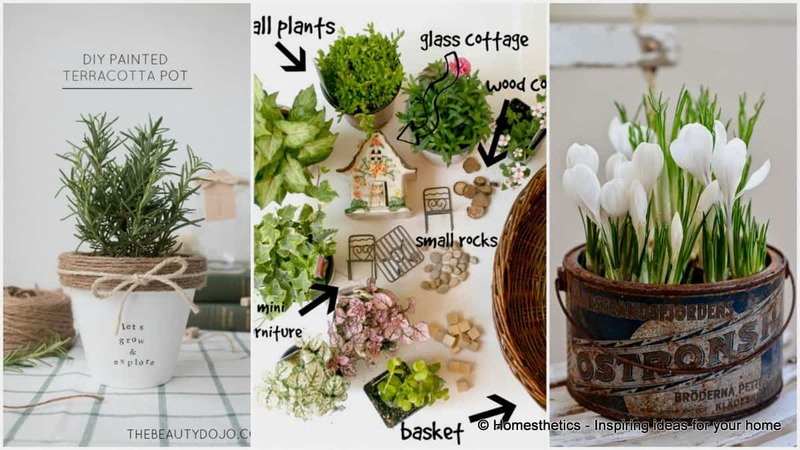 Simple yet beautiful ideas found on Little Wonder Days. 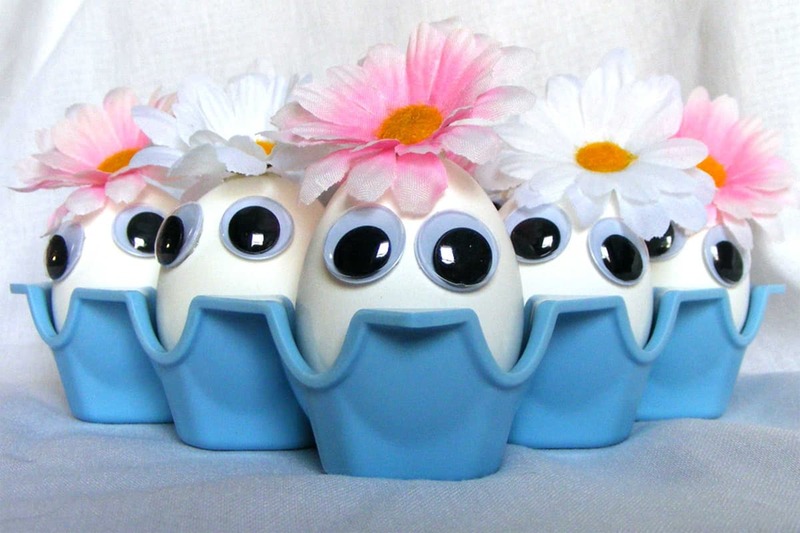 Use artificial flowers and some googly eyes to give your eggs face. 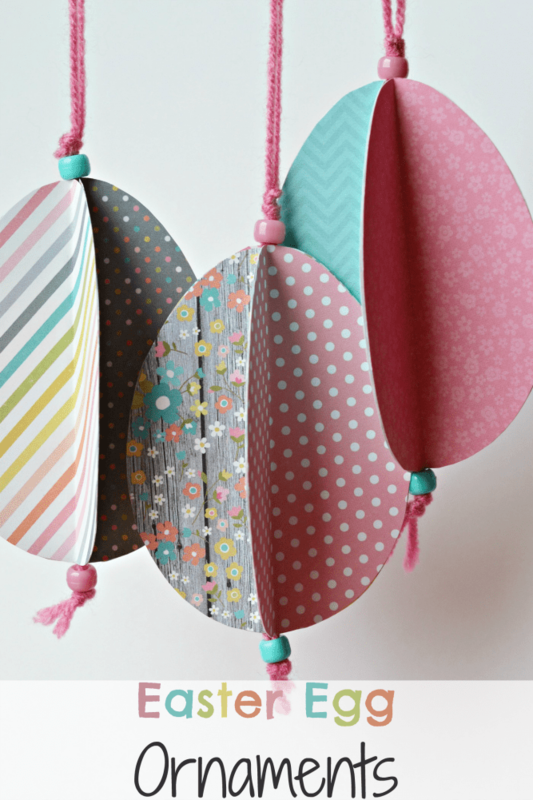 In a colorful egg carton this craft will give them the looks of the magnificent minions. 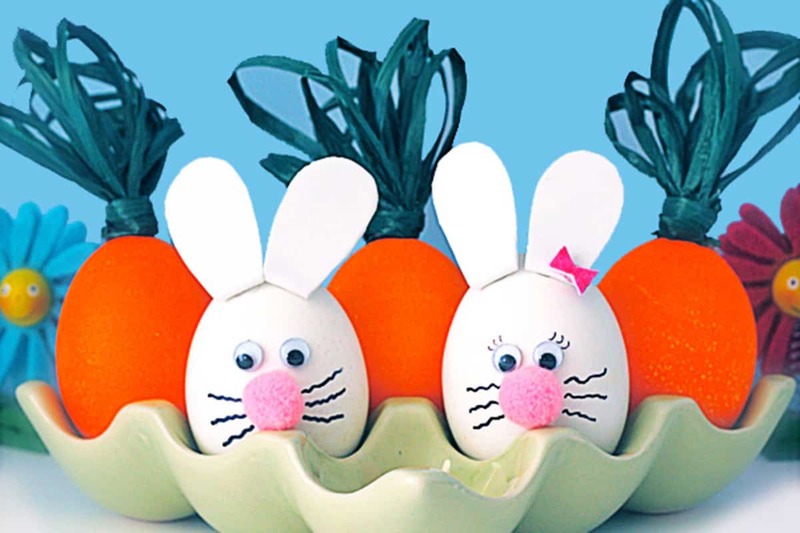 Pink pom poms, googly eyes and white foam bunny ears have been used on hard-boiled eggs to create the beautiful bunnies. Whiskers and eyelashes have been later added with a marker. The hard-boiled eggs can also immersed into orange dye for 15 to 20 minutes to obtain the proper color; a green bundle of raffia or paper can be glued afterwards as a stem to complete the carrot image. Dana Made It again. The beautiful garland was craft from felt on which a simple pencil eraser was used to shape the eyes and nose. 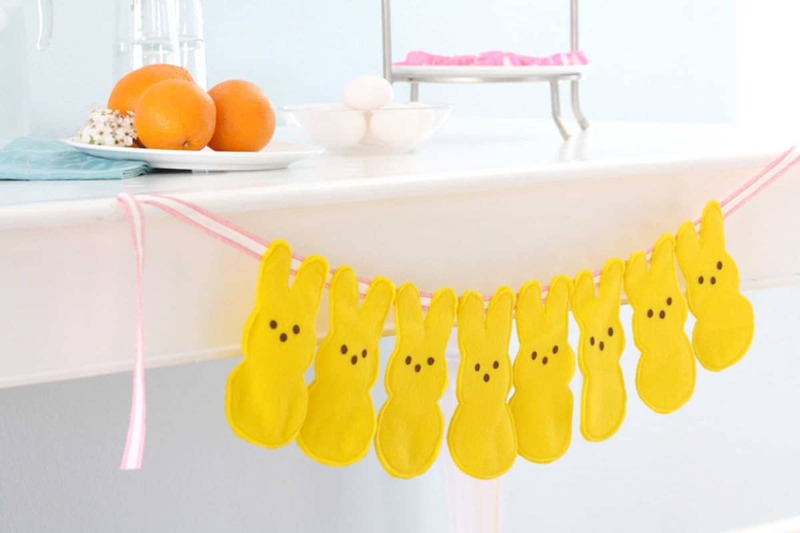 Simply sew the peeps on a ribbon and hang them, emphasizing your decor. The simple gallery above illustrates simple yet beautiful gestures realized by DIY enthusiasts around the world. If you were to pursue an Easter craft from the list above, what would that be? We would love to hear your valuable feedback in the comment section below.